Their ability to withstand the stresses of onboard car recording and deliver exceptional audio quality made them the perfect microphone choice. Codemasters, one of the UK’s most successful videogame developers, has extended its use of DPA d:dicate™ Recording Microphones to capture the sound of high performance cars for its latest title, DiRT Rally. Since its formation by the legendary Darling Brothers in 1986, Codemasters has carved a niche for developing motorsports titles such as the GRID series, the DiRT Series and official games for Formula One. Jojo, who is based at the company’s Southam Studios HQ in Warwickshire, is responsible for the sound design and technical audio integration for all Codemasters Racing titles. 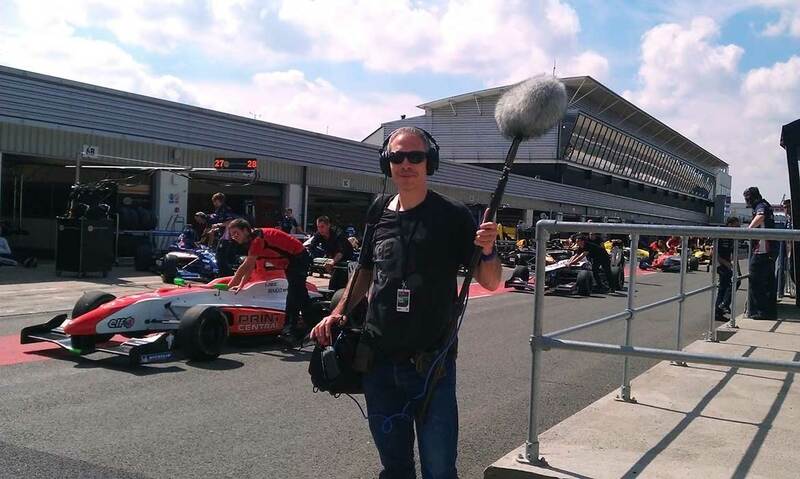 He also looks after field, prop and foley recording and sourcing and onboard sound recording of sports cars. For DiRT Rally, which is currently enjoying a Metacritic score of around 86%, d:dicate™ 4007 omni, 4011 cardioid, 4018 supercardioid and d:screet™ 4062 omni miniature microphones were a permanent fixture. 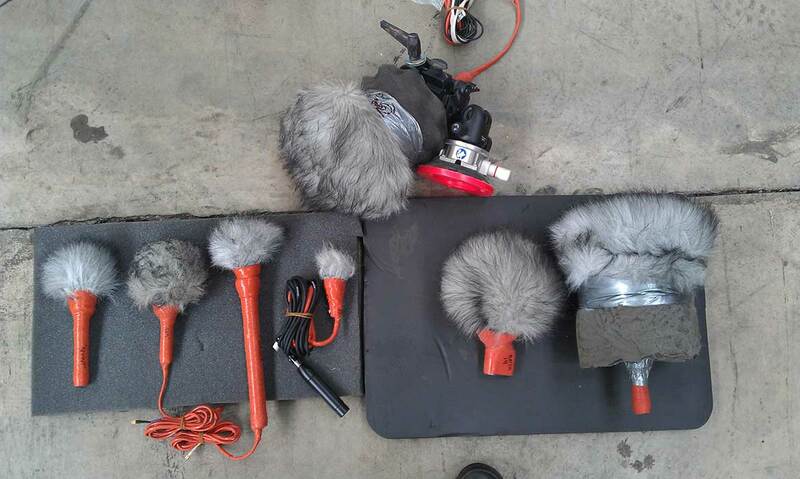 Microphones were used across a whole slate of onboard recordings, ranging from classic Rally Era historics, Group B, A and 4 cars, as well as contemporary World Rally Championship and World Rallycross cars. 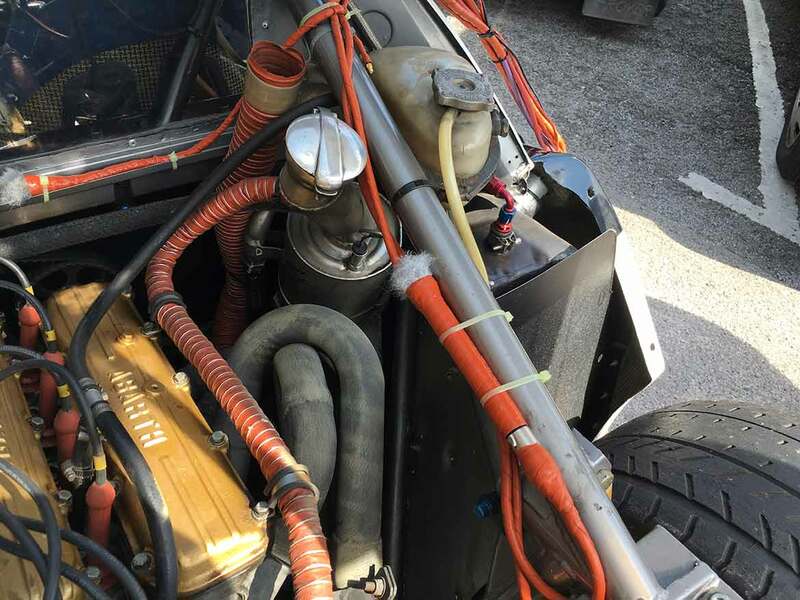 DPA’s d:screet™ 4062 miniatures were used as workhorse mics, often applied where there was limited space inside the engine bay, while d:dicate™ 4011s were consistently used for both engine and exhaust as ancillary channels, for close mic’ing detail, targeting induction and flanking the engine block. In situations where a more focused approach was required, for example isolating the sound of a dog tooth gear box, waste gate chatter or gravel and stone kick-up in a cabin, Jojo used 4018s. All mics were routed into a Sound Devices 788T Digital Audio Recorder with either a -10 or -20 dB in line attenuator at input. Most car recordings for Codemasters’ titles are conducted on track, with the team rarely using chassis dynometers and rolling roads due to their inability to run off-load decelerations, which are integral to the timed cues needed to build in-game audio engines. Another important consideration is SPL tolerance and transient response, especially as some exhaust levels, overrun pops and detonations can often exceed 135 dB. Much like the cars that the mics are being mounted on, the technology isn’t static and keeps evolving too. Jojo points to the introduction of DPA’s MMP-ER/ES active cables as a great time saver, allowing the team to accommodate larger DPA diaphragm capsules in tight spaces.